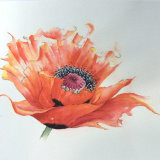 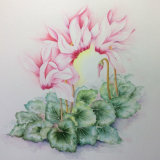 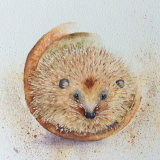 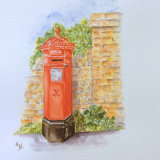 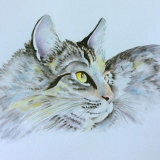 Hazel Wakeman enjoys working in watercolour and mixed media. 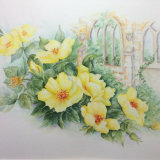 Flowers are a popular subject as well as birds, animals and cameo scenes. 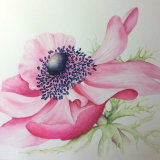 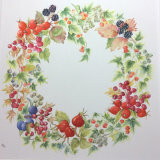 She exhibits in several locations locally and has paintings in private collections in the UK as well as in Europe.